Webinar: What Is MTSS and How Can It Support ELLs' Success? This webinar from Colorín Colorado and Share My Lesson is now available as an archive. 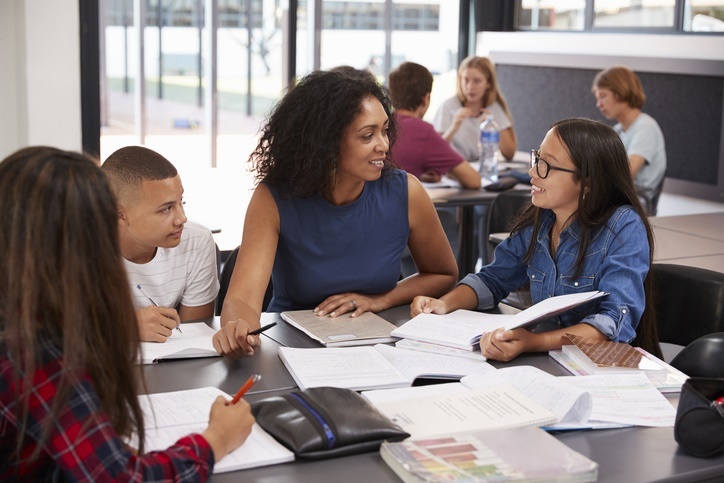 The webinar provides an overview to the Multi-tiered System of Support (MTSS) framework and how it can be used to support English language learners’ success, particularly around questions of special education identification and services. Participants will also learn about related resources on the topic from Colorín Colorado, featured below. These articles are featured in our in-depth Special Education and ELLs Resource Section, which has lot more information!